DEFENSE: Sophomore Linebacker Jonah Moi breaks through the offensive line for a breathtaking tackle against El Camino College quarterback Joey Notch on Oct. 4. “Revenge, revenge, revenge!” was the RCC chant heard throughout the stadium at the redemption game against Fullerton College on Oct. 11. Fullerton College and Riverside have a long history of being each others worst enemies. The rivalry intensified last season when the Tigers’ two losses came at the hands of the Hornets including losing to Fullerton in the Southern California Championship game. “We are a completely new team and they (Fullerton) are a completely new team as well,” RCC Head Coach Tom Craft said. The Tigers started off strong taking the lead within three minutes into the game and never slowed down. The game got fired up when in the second quarter a team safety and an altercation between RCC’s linebacker Brock Carmen and a Fullerton defensive player gave the Tigers the spark to keep rolling over the Hornets to a victorious 36-13 final score. At the end of the game when the players were shaking hands another fight broke out in the middle of the field. This one involved all players from both teams, police had to be called down to the field to break up the fight. Luckily nobody was hurt and both sides were able to retreat before things could have gotten any worse. 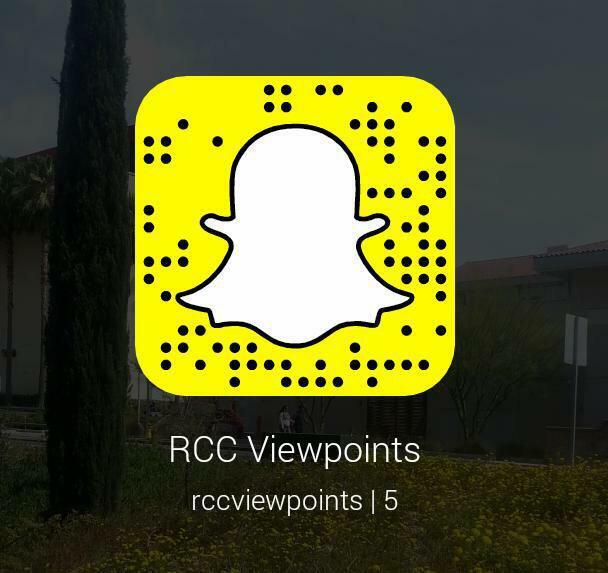 RCC is still waiting to see if any disciplinary actions will be handed out to them due to the altercation. Besides all the drama on the field, there were a lot of firsts for both teams this season. Fullerton came into the game only allowing RCC 78 yards per game; the Tigers brought it down with 247 yards on the ground. 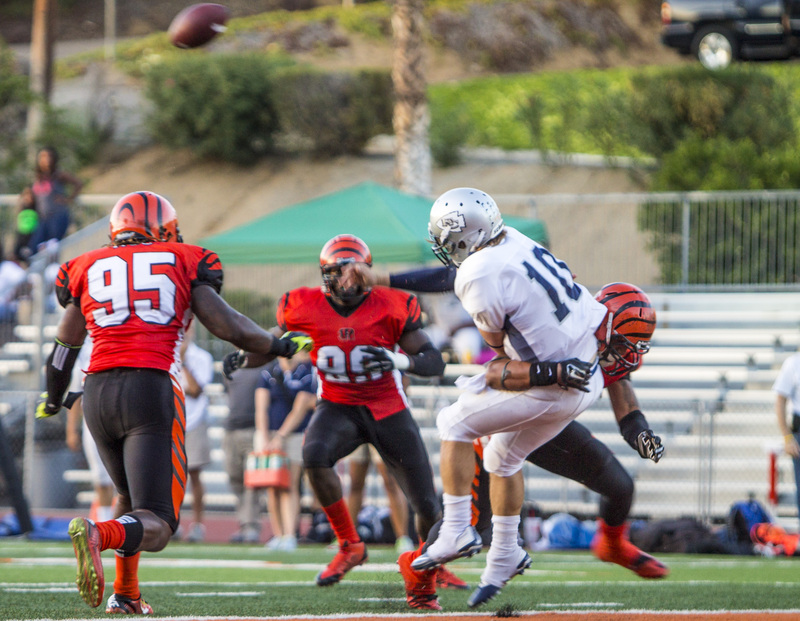 The Tigers had not allowed their opponents offense to score at home, but with 2:16 remaining in the fourth quarter Fullerton’s offense was able to go through RCC’s defense into the end zone. RCC also had 20 penalties; the most they’ve had all season long in a single game. RCC’s quarterback Nick King expressed that he will sit down with his lineman to try to avoid procedural penalties from happening. “They’re still young, so as we talk to them they’ll mature and develop throughout the season,” King said. The Tigers ended the night with 569 yards, and sit now with a record of 5-1 overall behind King, who made his first start. King a sophomore that transferred from El Camino College came in the second quarter to replace Hilinski against the El Camino Warriors and since has given the RCC offense a complete new depth and dimension. The Tigers are on a two game winning streak and will travel to play L.A. Harbor Seahawks Oct. 18 in Central League play.